Pierce Township Greenspace/Parks Committee has changed their April 3, 2019 meeting to April 2, 2019 @ 6:30 p.m.
Just wanted to let you know that I walked the trail this past weekend. 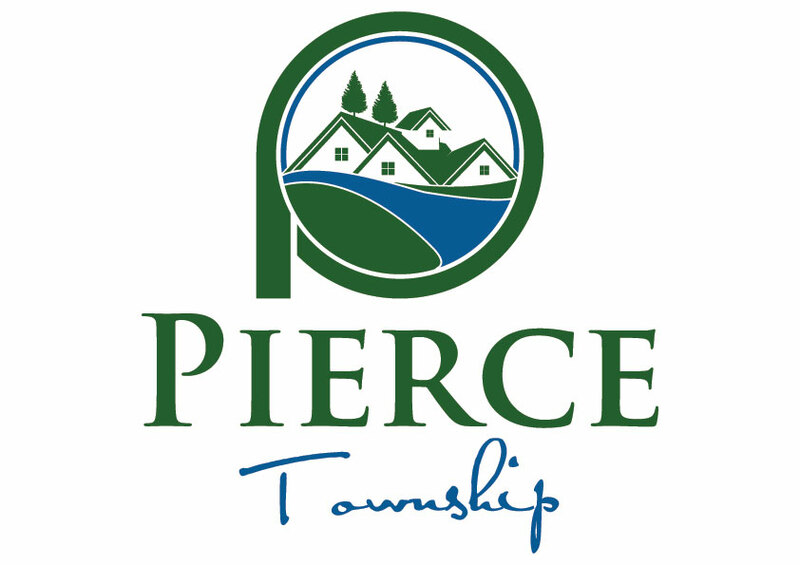 Kudos to Pierce Twp. Debra, Thank you and we are glad you enjoyed Pierce Township walking trails. I will pass along your message to the Greenspace/Parks Committee, Trustees, and Administrator.